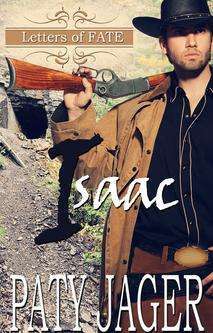 ​Widowed with two small children and ranch to run, Mariella Swanson knows she needs help, but isn’t sure her heart, or neighbors, will accept her marrying a stranger. When the greenhorn shows up, smoking a pipe and wearing a derby hat, she can’t help but wonder if agreeing to this marriage may prove to be her biggest mistake. 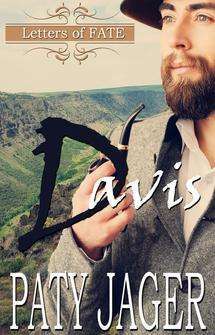 ​When Davis Weston receives a letter from his sister asking him to marry a friend, he scoffs at the idea. However, losing his wife and son has left him a lonely man, and the whispers from others that he didn’t do enough to save his family has gone on long enough. His arrival in Oregon may be worse–these neighbors are doing more than whispering. Guns and horses aren’t his forte. He’s willing to learn, but is he willing to love again? 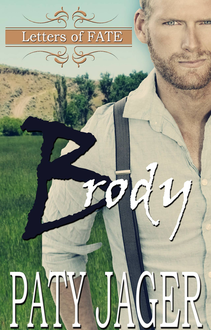 ​Historical western filled with steamy romance and the rawness of a growing country. ​Lilah Wells is committed to helping others: the judge who’d taken her in years ago, the neighboring children, and the ranch residents, which now includes the judge’s handsome wayward grandson. And it all gets more complicated when her heart starts ruling her actions.